Do you wonder what you can do within the next few hours to improve your site’s speed and user experience? Read this article and find out. But first of all, let’s discuss why page speed really matters. In short, it is a crucial factor that can help or harm your business. The thing is that the speed of your website has an effect on its performance, conversion rates, search rankings, and of course it influences how much time your visitors spend on your website. No matter how awesome your website is, if it takes longer than 3 seconds to load, you can expect 40% of your visitors to leave. Not sure if your WordPress website is fast? Don’t want to lose your site visitors? Then play with some of the following tools: (They’re all free to use!). We hope test results show your website is super fast. If it’s not, it’s time to take some action if you want your visitors to come back and stay longer. Here are 10 things you need to look into when trying to improve the speed of your WordPress website. Sometimes the problem is that your server is too slow. It is often the case when you have cheap shared hosting (thus your website shares the same server with many other sites). So before making any changes to your WordPress website make sure your hosting plan is optimized for speed. Finding the right hosting might take some time, but it’s worth it. If your website gets a lot of traffic now or you think long-term, consider a managed WordPress hosting which is optimized for WordPress. The good thing is that many companies specialize in WordPress hosting. But the question is, which hosting provider offers really fast servers and which hosting plan is better for your website? Here are two articles to help you answer these important questions: Best WordPress Hosting Companies, Best Options For Managed Hosting. Each of these articles reviews the most trusted WordPress hosting providers based on the following criteria: loading time, security, support, cost. Each time you make and save a revision, WordPress stores it as its own draft. All of those ghost files stay in your database, and slow down your page load. Other elements that don’t allow your website to load quickly are spam comments, trash items, pingbacks, trackbacks, etc. Want to get rid of this harmful stuff? Use the WP-Optimize plugin. It will definitely improve your site speed. As of now it’s trusted by more than 500,000 WordPress users. Or you can use some other plugin like Revision Control or Optimize Database after Deleting Revisions. Gzip compression helps you reduce the size of files sent from your server to your user. And of course, compressed webpages and style sheets load faster. This type of speed improvement can be enabled on your server. You can either do it yourself or you can contact your hosting provider to help you with this. Alternatively you can compress JS, CSS and HTML files using the Autoptimize plugin which is available on wordpress.org. But before you make any changes, visit checkgzipcompression.com to make sure Gzip compression hasn’t been enabled on your website yet. One of the easiest steps to speed up your WordPress website is to compress and resize your images before uploading them. As a result your images will load faster. Or you can simply go with the most relevant size (why would you upload a 2500px-wide image if your page is 1000 px wide?). However, you should not only care about size, but also format of your images. As for the image format, JPEG is the best choice. Alternatively you can use PNG format. Avoid using BMPs and TIFFs. Important: include the src attribute with a valid URL (<img src=””>). 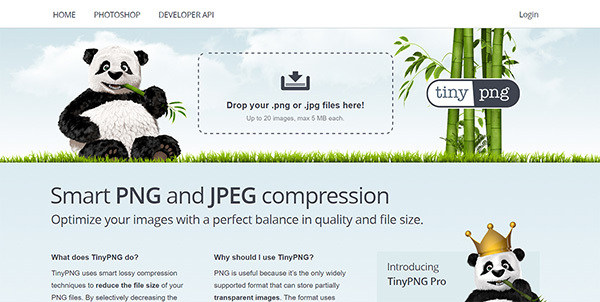 Here are some tools/plugins that will help you optimize your images: WP Smushit , TinyPNG, ShortPixel. Instead of forcing WordPress to generate all of this information each and every time, install a cache plugin. This one plugin can improve your site speeds up to 10 times. If you want more options, here is an article that reviews 6 Best WordPress Caching Plugins. Whether you like it or not, but most visitors land on your homepage and/or on your landing pages. So it sounds reasonable to optimize these pages properly. Here are the easiest steps you should take to improve the load time of your homepage/landing page: reduce the number of posts on the page; show excerpts instead of full posts; optimize images displayed on the page, remove unnecessary plugins and widgets, utilize lazy load (you can take advantage of a free lazy load plugin like BJ Lazy Load or Lazy Load), etc. When a visitor comes to your site, you only have a few seconds to capture his attention, so be sure your homepage/landing page loads fast and is easy to navigate. With over 48,000 plugins available for WordPress, there’s a plugin for just about everything. Plugins can be a great benefit to your site’s functionality. That is, unless they’re increasing your page loading time. You may be surprised that a little plugin can prevent your website from fast loading. Always be sure to test for speed before and after you install a plugin. And if you’ve noticed some unnecessary plugins on your WordPress website, be sure to remove them as soon as possible. 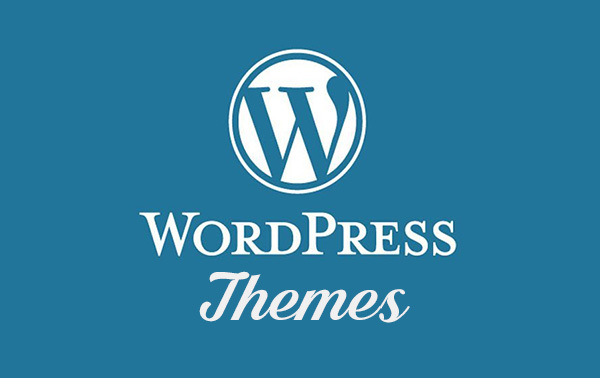 There are so many free and premium WordPress themes out there, but you should be very attentive when choosing the right theme for your website or blog. Of course, fast and lightweight themes should be a priority. If you want to check if the theme loads fast you should go to PageSpeed Insights and test its live demo. Important: there can be differences in server loading speed for the demos, so focus on the number of HTTP requests rather than the loading times. The thing is that the more HTTP requests the theme makes, the longer it will take to load. Also you should check the page size because it also influences page load time. Fast WordPress themes is a rising trend, and it’s very clear why: they’re great tools for improving your page speed. Many websites load slowly because of too many HTTP requests. The thing is that an HTTP request is made for each element placed on your page, be it an image, script, stylesheet, etc, and the more elements you have on your page the longer it will take for the page to load. There are different ways to reduce the number of HTTP requests: optimizing the number of elements and scripts on your page, using CSS instead of images where it’s appropriate, combining multiple style sheets into one. More detailed tips can be found here and here, but it seems to be a good idea to start with checking how many HTTP requests your page makes. You can check this info at Pingdom. If you don’t use a CDN your website visitors will have to download files from the server that your website is hosted on. It’s good if your server is close to their place, but this is not always the case. A common situation is when you server is located in New York and your visitors come from Los Angeles, Las Vegas and other cities or even countries. And those visitors who are far from your server might not like the response time of your website at all. To avoid this situation, simply sign up to a Content Delivery Network. A CDN is a system of web servers located all over the globe, meaning your visitors will get your content from the server that is closest to them. Most experienced WordPress users are big fans of MaxCDN, but if you want more options, check out the review of the best Free and Premium CDNs for WordPress. 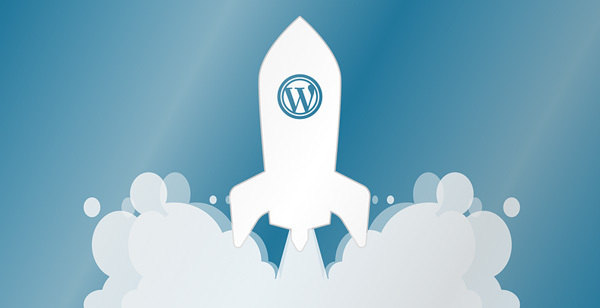 You’ve just read 10 tips on how you can speed up your WordPress website. We hope you’ll find a few hours to put these tips into action. Following these steps will help you build a well-performing website that will be appreciated by Google and your website visitors. This is very helpful tip. I will definitely try this tips on my website.